Located near the once famous Black Oak Mountain Amphitheater, is Swiss Villa, a charming residential community consisting of multiple Swiss Chalets nestled along the shores of Table Rock Lake overlooking scenic Ozark Mountains. 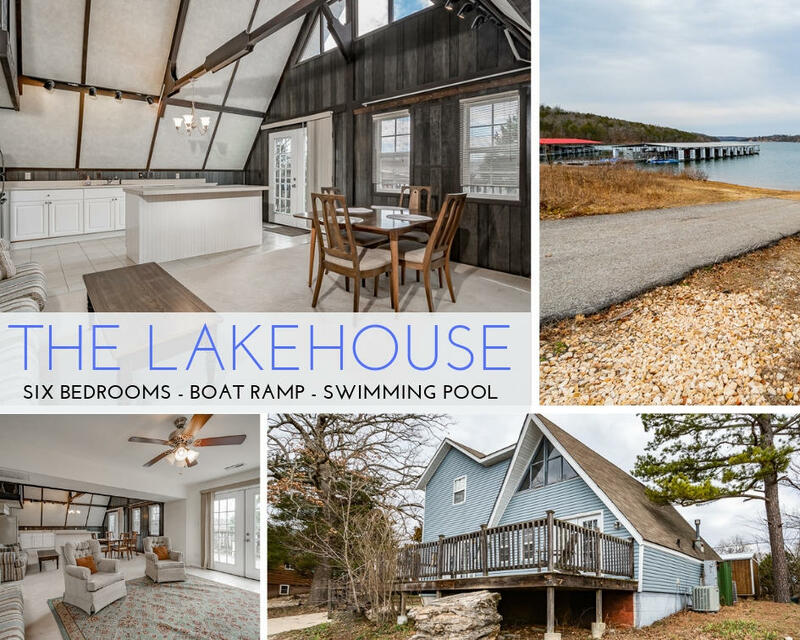 Given there's a community boat launch at Swiss Villa, access to Table Rock Lake is phenomenal and provides for great swimming, boating, bass fishing, and other water sport opportunities. In addition, the Swiss Villa subdivision offers a community water and sewer system, along with low annual property taxes and homeowner association dues. Want a copy of the neighborhood property restrictions? 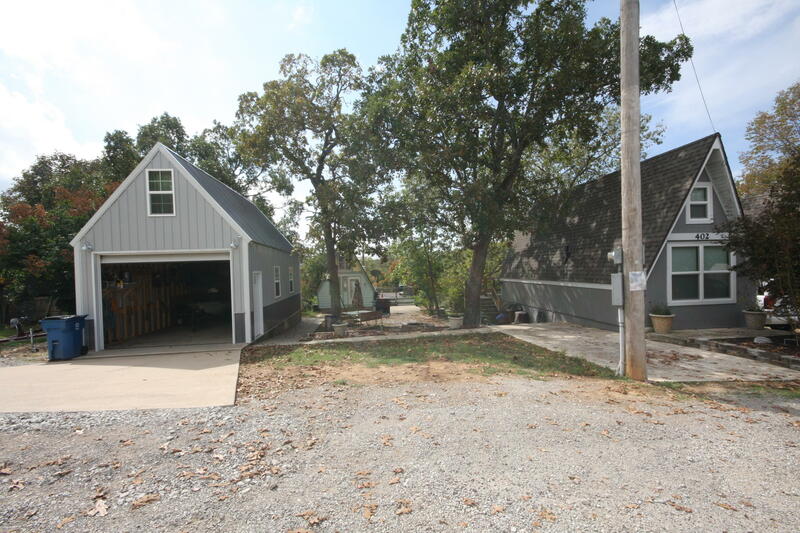 My name is Charlie Gerken and I'd like to show you what's available for sale at Swiss Villa in Lampe, Missouri. 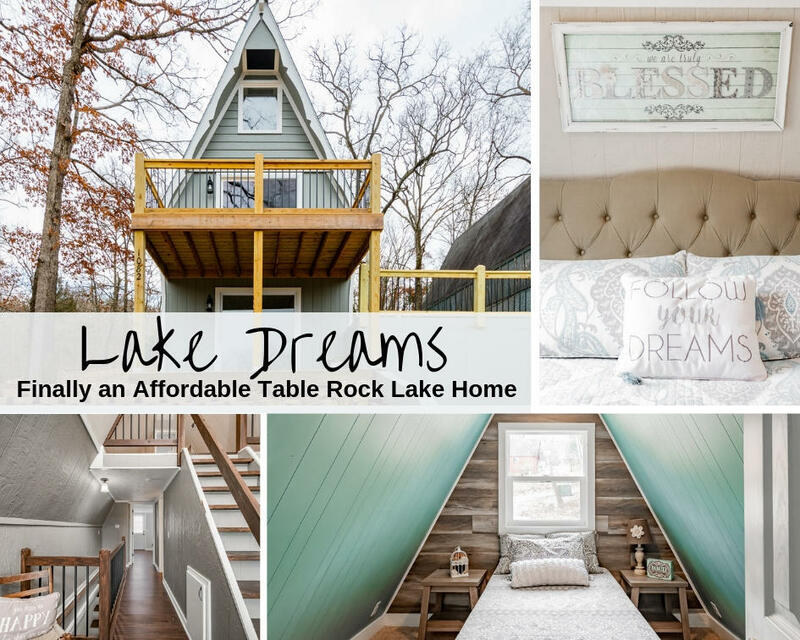 Please contact me for a showing of this popular Table Rock lakeside community.